We have several additional pages of information we hope you’ll find interesting and relevant. 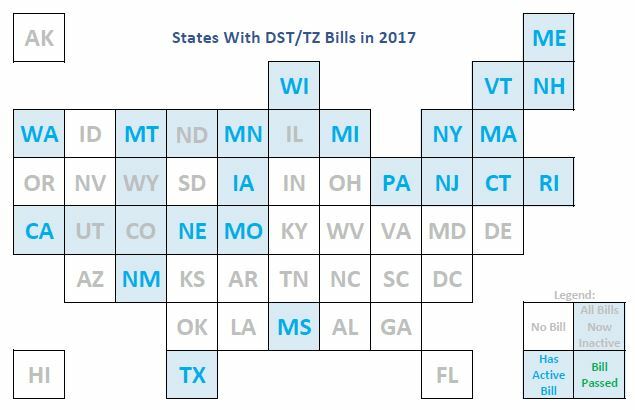 Our Bills in 2010-2014 page is the result of our research into DST-related legislation proposed by states in prior years. 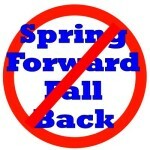 Our States with No DST page lists states that already do not observe Daylight Saving Time.